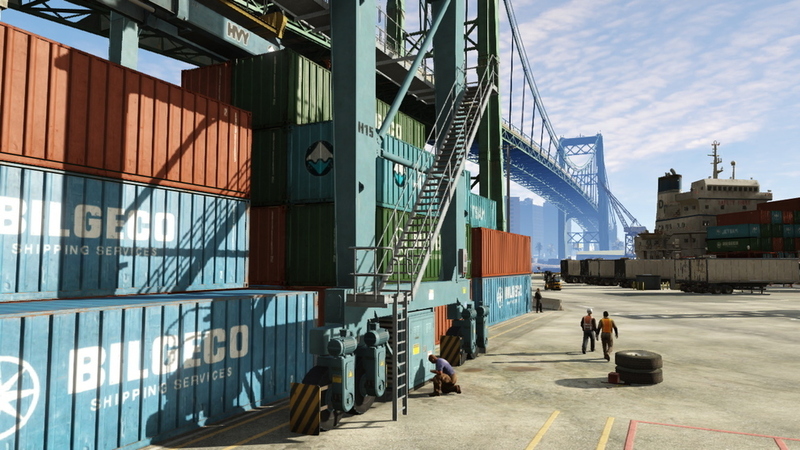 If you are looking for a great interview on the world of Los Santos, then look no further! 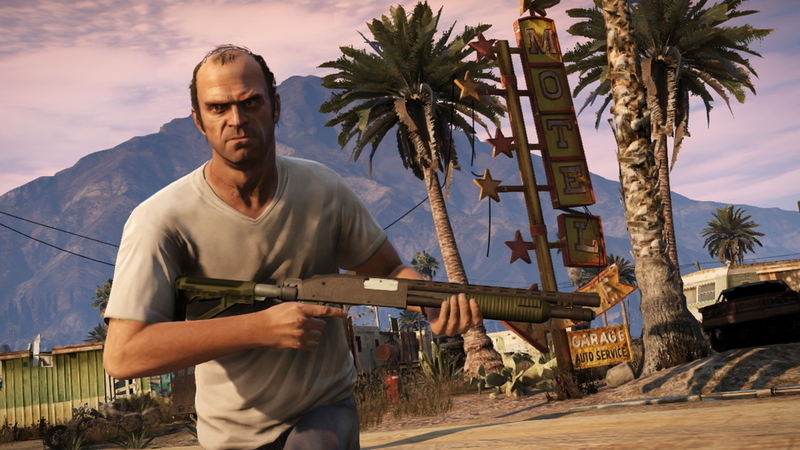 BuzzFeed conducted a very thorough interview with the Art Director of GTAV, Aaron Garbut. 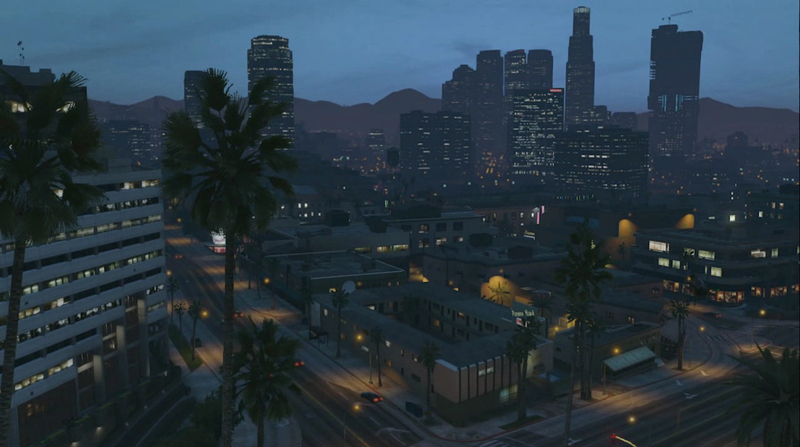 In it he explains, in full detail, the amount of work and attention to detail his team has put into the world of Los Santos. Click Here to read the full interview. It's a must read! 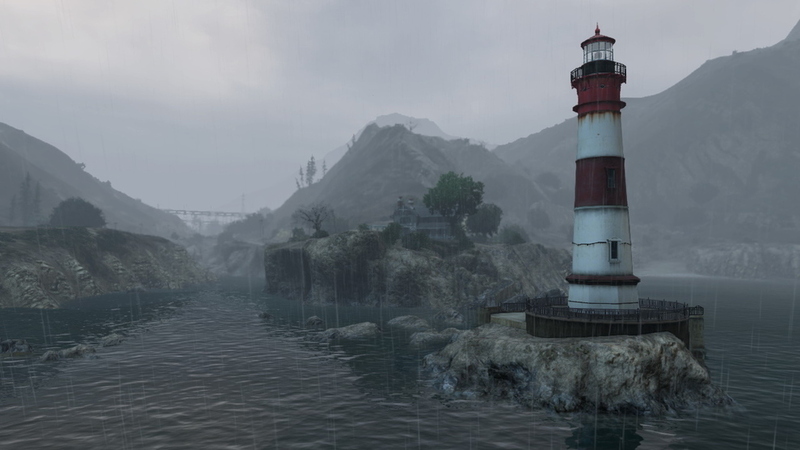 A few new images accompanied the article as well. Check them out below. 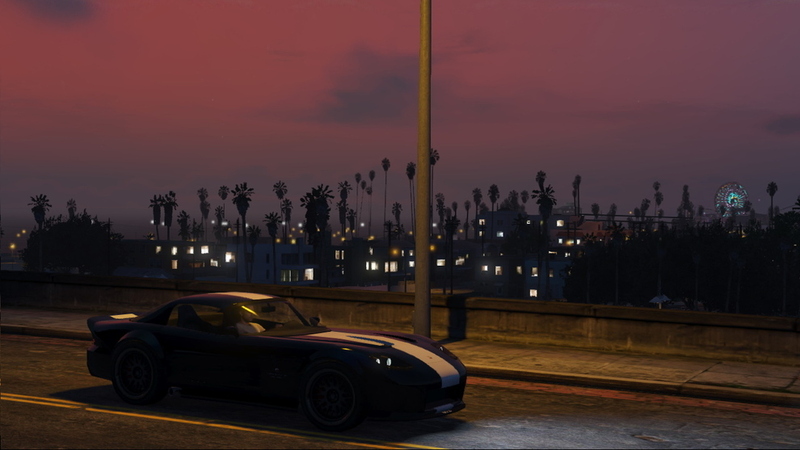 Be sure to check out the GTAV Forums to discuss more! very nice interview and questions. this game WILL be awesome for sure. 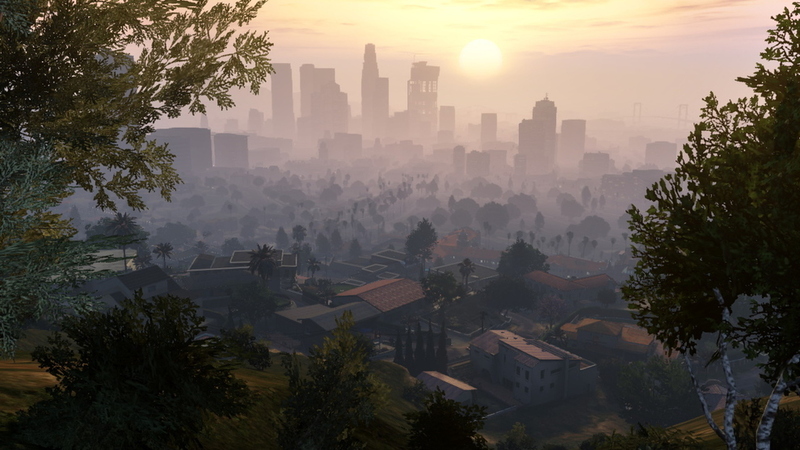 BuzzFeed Interview with GTAV Art Director Aaron Garbut - R* North Art Director Aaron Garbut sits down for an extensive interview with BuzzFeed about the world of Los Santos.